There is widespread agreement that the United States wastes up to one-third of health care spending, yet pinpointing the source of the waste has proven difficult. But our research shows that a major source of the waste comes after a patient is released from the hospital. Hospitals that discharge patients to expensive skilled nursing facilities are raising costs and reducing care quality. Our research focused on the random assignment of ambulance companies to those who have a medical emergency. Due to the rotational assignment of ambulances, or the use of mutual aid from other nearby ambulance companies, patients who have the same illness in the same location may end up being picked up by different ambulance companies. And ambulance companies have been shown to have strong “preferences” as to which hospital they bring their patients. Using this random assignment to ambulance companies and their preferences for hospitals, we can compare nearly identical patients who are transported to different nearby hospitals. We find that Medicare patients over age 65 who receive more health care spending over the 90 days following an emergency have outcomes similar to those who do not. More spending on emergency patients, even when (effectively) randomly assigned to hospitals, seems wasteful. But we also find that for those patients there is a substantial benefit to receiving higher spending while in the hospital: Being treated at a hospital that provides more aggressive treatments and accrues high levels of spending at the time of the health emergency leads to about a 10 percent reduction in the likelihood of death compared to being treated at a low-spending hospital. The resolution to this seeming contradiction is the fact that nearly 40 percent of spending over the 90 days after an emergency happens outside the hospital after discharge. And we find that patients sent by hospitals for more post-discharge care are about 10 percent more likely to die than patients admitted to hospitals that have low post-discharge spending. It turns out that what is really going on is excessive use of skilled nursing facilities post-hospital discharge. Patients who go to hospitals that have a high rate of discharge into SNFs are much more likely to die than those who are transported to hospitals that send their patients home instead. The worst outcomes arise from hospitals that don’t spend much on the initial admission, but have high patient spending in the remaining days after discharge. This does not necessarily reflect poor care in SNFs, but rather the fact that hospitals that use SNFs more than average are not providing good enough care to their patients. These findings confirm what has been suspected by many: Coordination of care post hospital discharge is a primary source of waste in the health care system, of both money and lives. The findings have profound implications for the way we reimburse medical providers. Currently, Medicare reimburses US hospitals based on the acuity of entering patients and the treatments they receive in the hospital. One of the most significant payment reforms under the Affordable Care Act is the introduction of penalties for hospital readmissions, which has encouraged hospitals to reduce these bounce-backs to an unprecedented extent. Our findings suggest that, at a minimum, the existing system should also track hospital use of expensive post-acute care and penalize them for it just as they are penalized for a high readmission rate. More ambitiously, our findings suggest the value of coordinated care efforts that would reimburse providers for an “episode-based bundle of care”: That is, the full set of providers treating a patient would get a fixed amount for the treatment, and if care is provided inefficiently by one element of the supply chain, the entire group suffers. 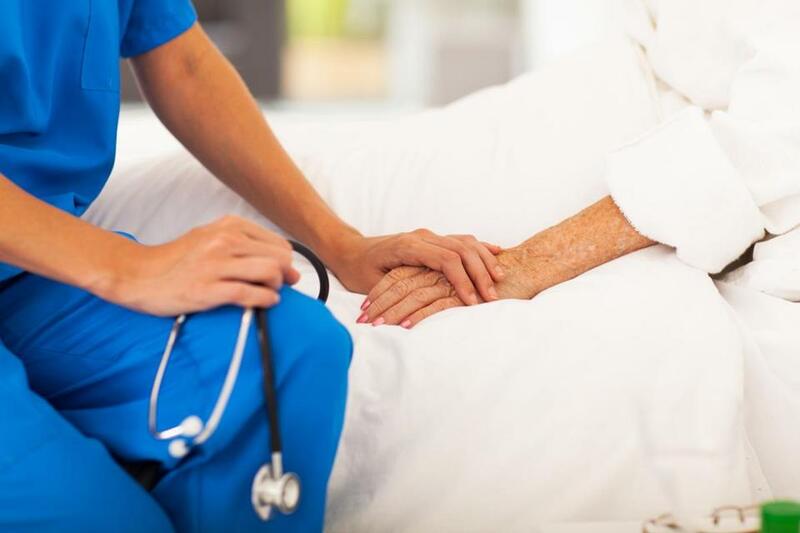 Ideally, such an arrangement would lead the coordinated team to shift resources into productive inpatient care and away from unproductive post-acute care. Reducing health care spending is not easy. And one reason is that, even when the will exists, the way is not clear. Our research suggests a new approach that policymakers can take — by considering disproportionate reliance on skilled nursing facilities as a marker for hospital and post-discharge care that is less efficient, lower quality, or both, and calculating reimbursements accordingly. Not only might such an approach save money. It might also save lives. Joseph Doyle is a professor of management at MIT’s Sloan School. John Graves is assistant professor at the Vanderbilt University School of Medicine. Jonathan Gruber is professor of economics at MIT and the director of the NBER Health Care Program. • J. Niels Rosenquist: Can health care and tech work together?